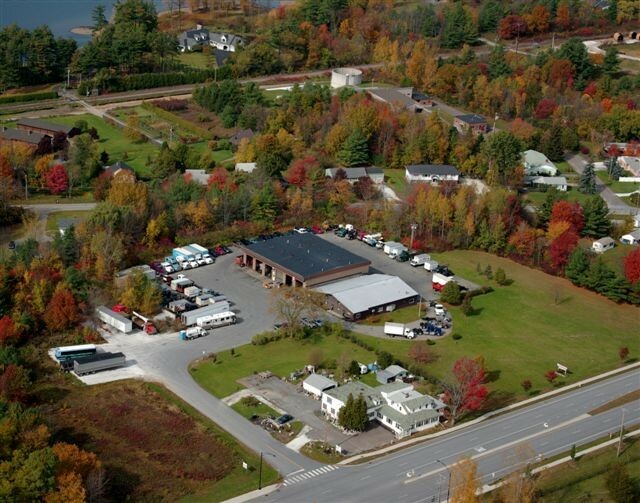 New England Kenworth is group of dealerships with locations throughout Maine, New Hampshire and Vermont. Family-owned and operated since 1917, we strive every day to provide outstanding service from our customer-focused and friendly staff. 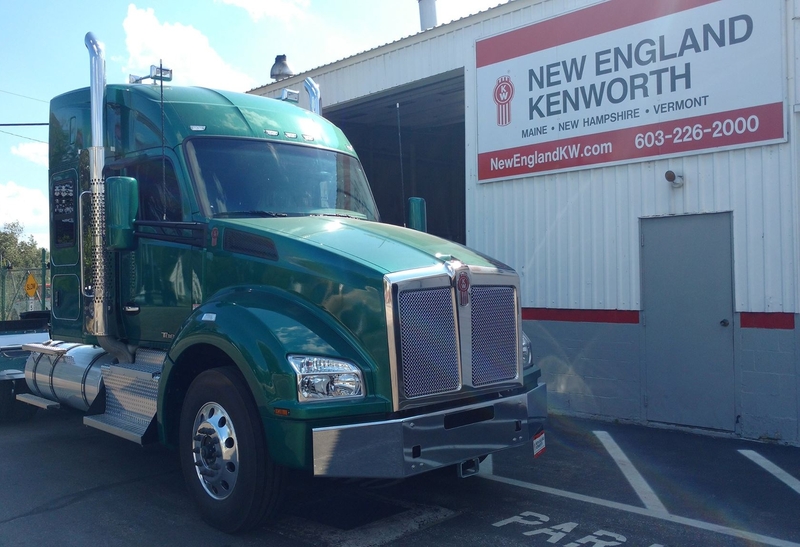 New England Kenworth is your one-stop-shop for all things trucks: Light, Medium and Heavy-Duty sales, parts and service. We offer advanced technology through our state-of-the-art equipment, factory-trained and certified technicians, and several nationally ranked parts departments. Our superior sales force is spread throughout three states, so you can always find a salesman near you! 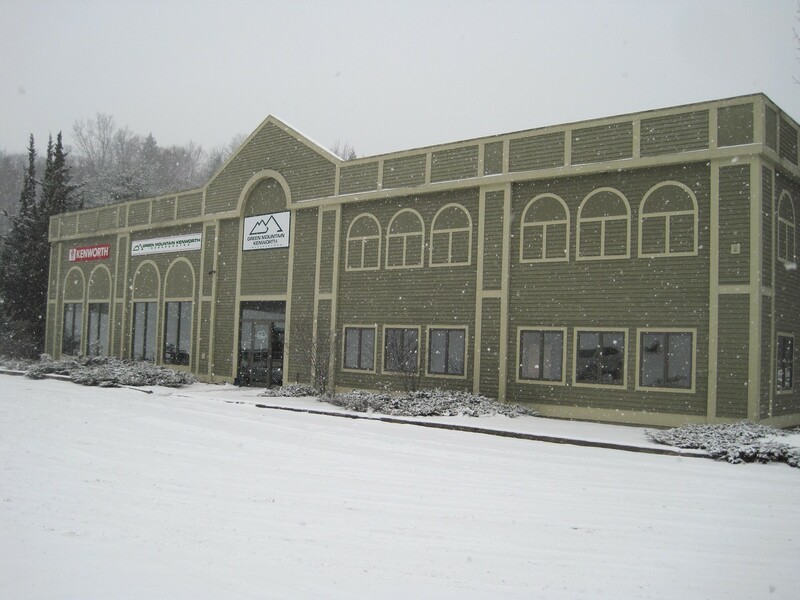 We are the Only Authorized Allison Overhaul Dealer in New Hampshire AND Vermont!